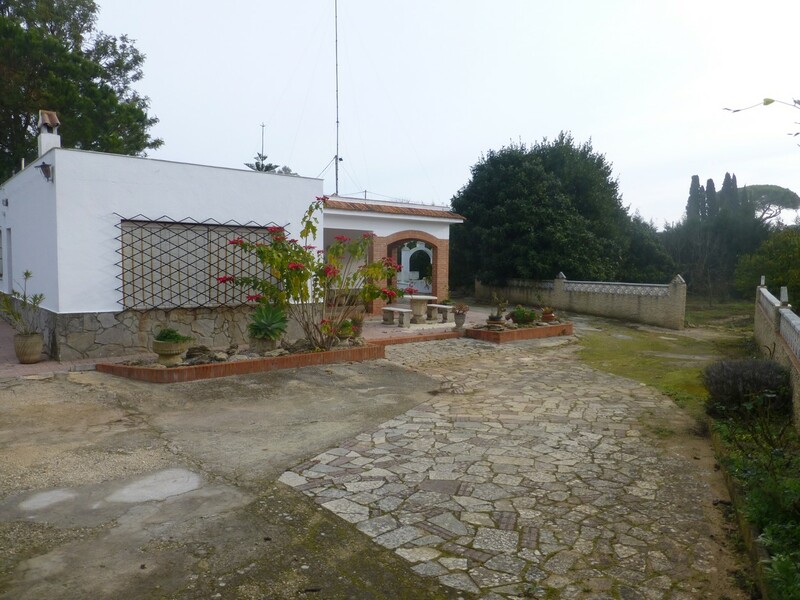 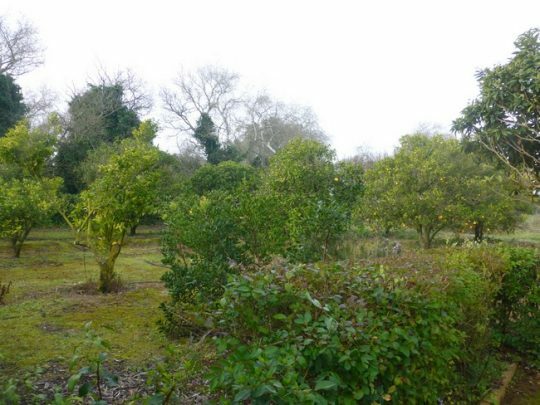 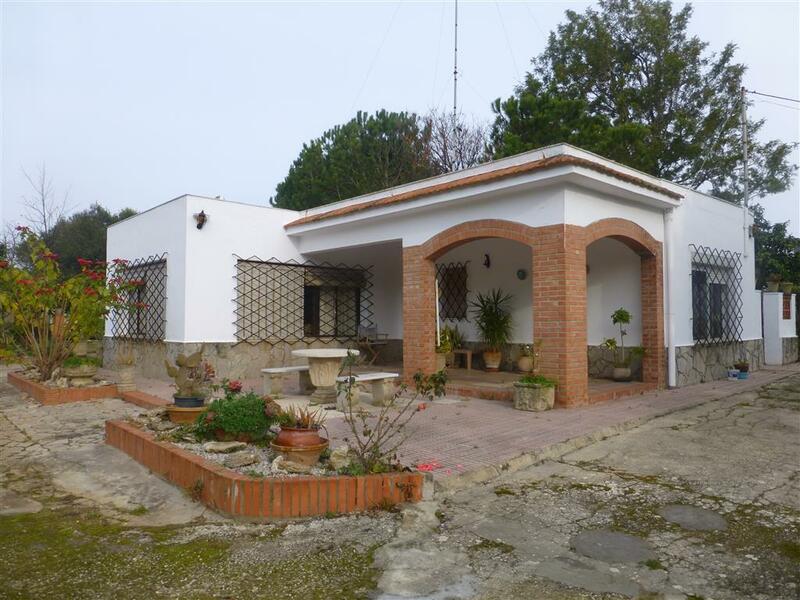 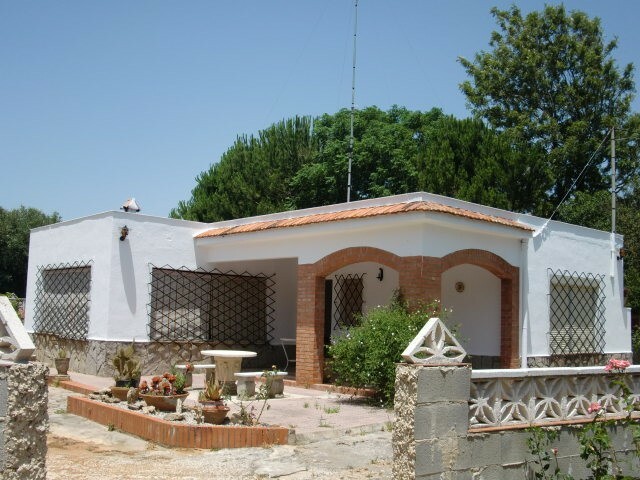 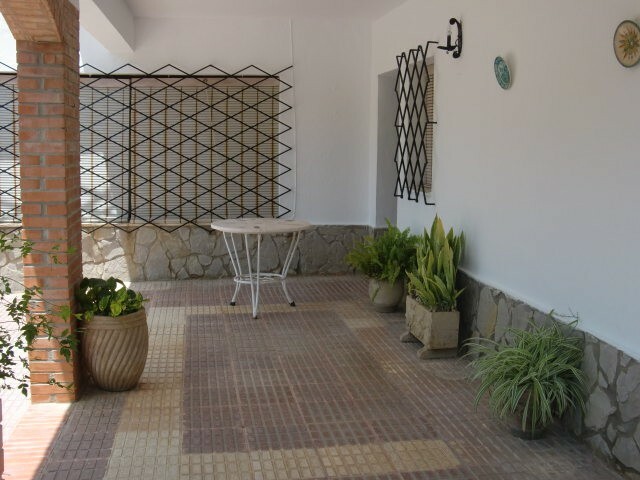 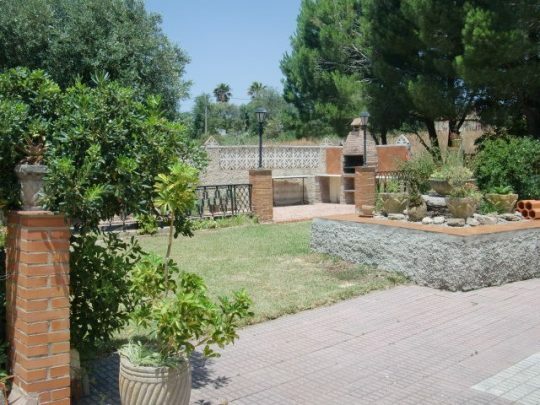 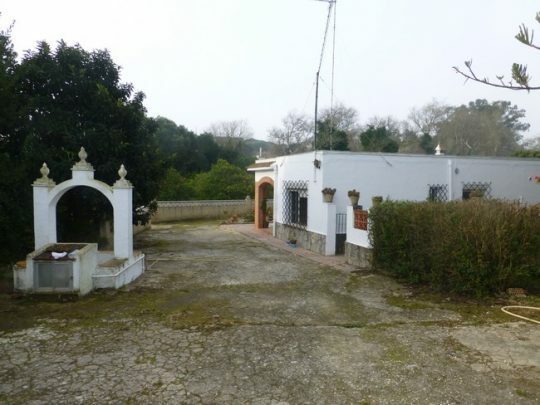 Two bedroom country house with 5600 sqm of land and and abundance of fruit trees. 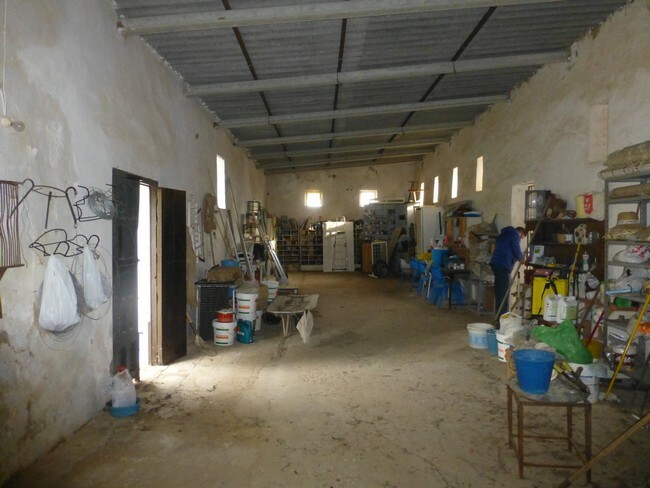 The land also has a large barn / storage with 265 sqm. The main house has a porch, kitchen, living room and bathroom two double bedroom. It needs some renovation. 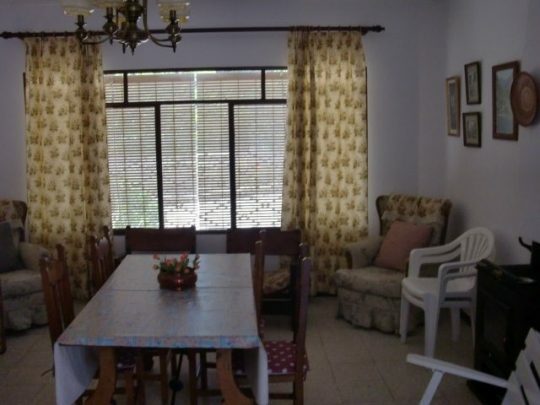 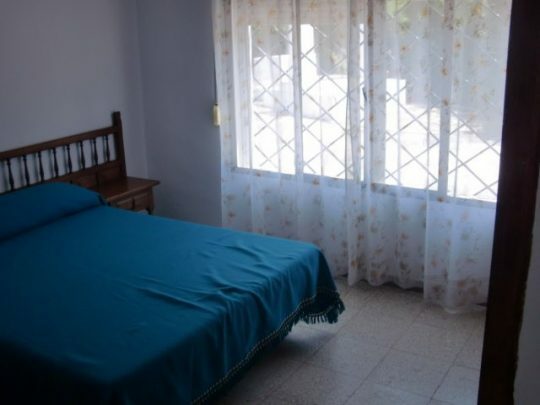 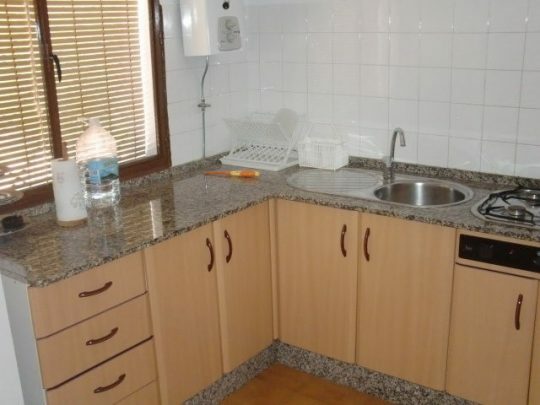 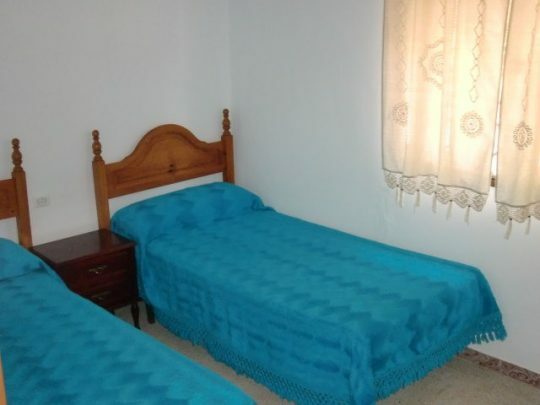 Very easy access and perfect for a family home or a rental bussines.